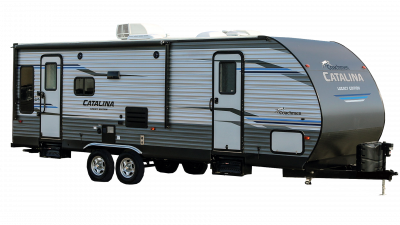 At All Seasons RV, we are proud to provide our customers with an impressive inventory of Coachmen RVs. 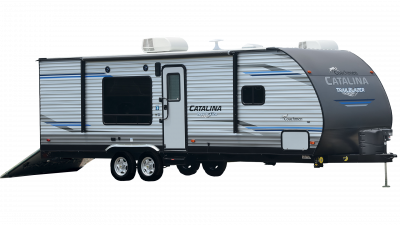 Popular Coachmen brands we carry include Catalina, Catalina Legacy Edition, Catalina SBX, or Catalina Summer. 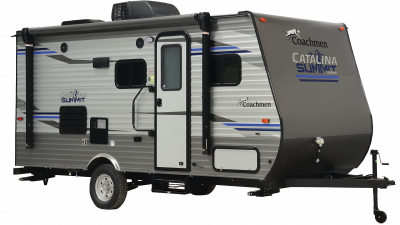 Coachmen is located in Middlebury, Indiana where it is proud to honor a long history of high standards and superior expectations. The company’s mission is to enrich lives, and they fulfill this mission by basing their ideals in the spirit of freedom and adventure. They produce a wide array of RVs at a range of affordable prices to make it possible for everyone to comfortably experience the beauty of the great outdoors! When your RV boasts a Coachmen brand name, you know its a rig you can depend on, not just to take you where you need to go, but to take you there in luxury, comfort, and style. 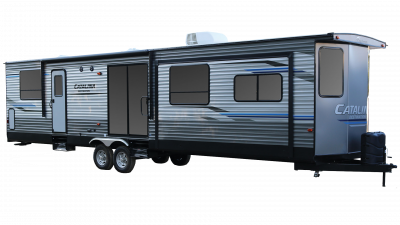 We offer a solid lineup of Coachmen RVs to guarantee that our customers have the best selection of top name-brand RVs available. 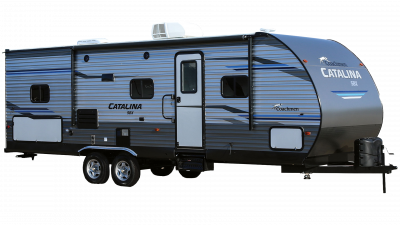 Hitch up your RV and make a home of your destination with the remarkably spacious Catalina park trailer, or hit the road year round in the Catalina SBX travel trailer. With convenient custom orders, its easy to be sure that everything you want gets included in your RV. If you’re ready reunite with yourself on the open road, give us a call and let us make it easy to find you the Coachmen RV of your dreams!